I spent the early part of my career in retail management and fashion buying. I was achievement orientated but began to feel like a cog in a machine in the busy store. A friend suggested I take a holiday to a transformational learning centre called The Findhorn Foundation in Northern Scotland. This proved life changing and after a couple of visits and a relatively brief immersion in the community and its small farming unit, a much improved version of myself somehow appeared. I had transformed what I valued, becoming more interested in sustainability than clothes but with no idea about how that had happened. I thought if I could find out, then this would be incredibly useful to know and share and so began an interest in how people grow and change. Upon leaving Findhorn, I decided to retrain, achieving a distinction at Master’s level in Sustainable Development Advocacy in 2005. I wrote my dissertation on the relationship between disease and transformation of human consciousness and was introduced to the work of Ken Wilber and spiral dynamics for the first time by my Professor and her partner. This work provided answers to deep questions I had about how people grow and develop. 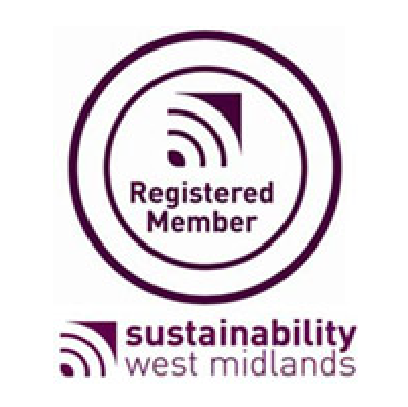 Following my masters, I went on to hold a central role in the initial development of care farming in the UK, setting up farm based social enterprises to provide support to various groups of vulnerable people – from those suffering from alcohol, drug or mental health problems right through to those excluded from school and people with learning disabilities. I provided business planning and marketing advice to the start-up care farms and raised over £600k for a new organisation to provide strategic support and networking. Providing the go-between between social services and the farming community and with over 40 social enterprises in active development, the intensity of my life conditions caused another distinct growth in perspective and values to take place. 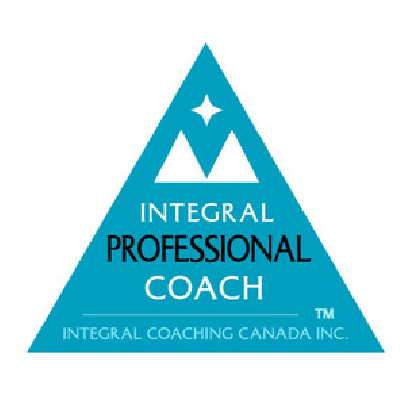 I recognised that integral theory and spiral dynamics had been very supportive in this process so I moved into education and coaching to deliver this in practical and helpful ways for other people and organisations. 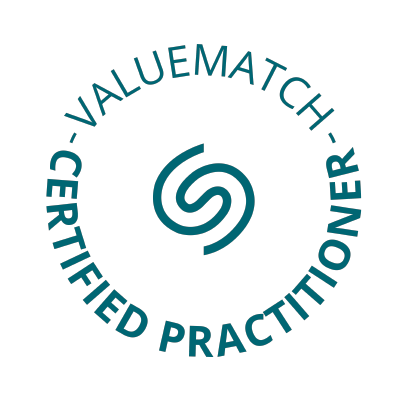 I became professionally certified with Integral Coaching Canada (often regarded as the gold standard of coaching training) and with Dutch organisation ValueMatch as an assessor in spiral dynamics. It was very rewarding to instigate the live event in 2017 between Ken Wilber and Doshin Roshi at Findhorn to discuss how the Transformational Communities of Tomorrow may emerge. 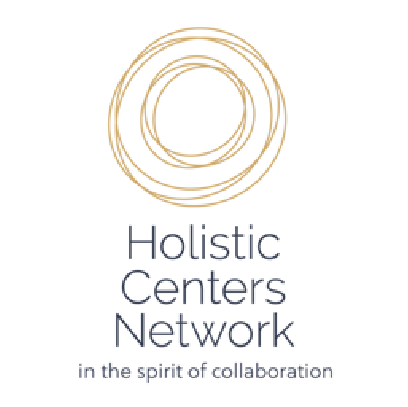 This has led me to be one of the recommended consultants of the Holistic Centers Network.